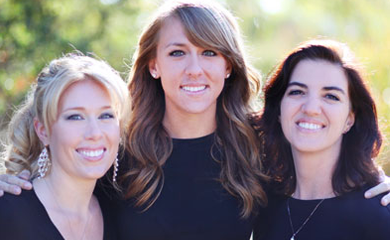 Our dental assistants primary duties include assisting the doctor during your dental treatment. They will prepare the treatment rooms by cleaning and sterilizing after every patient. They will also sterilize and prepare all of the dental instruments for your exam and/or treatment. They are here to explain your treatment to you and answer any questions you may have. 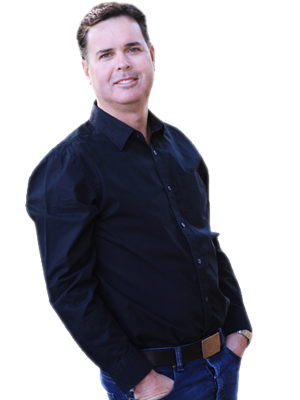 Our focus is to provide you with the best dental experience possible.